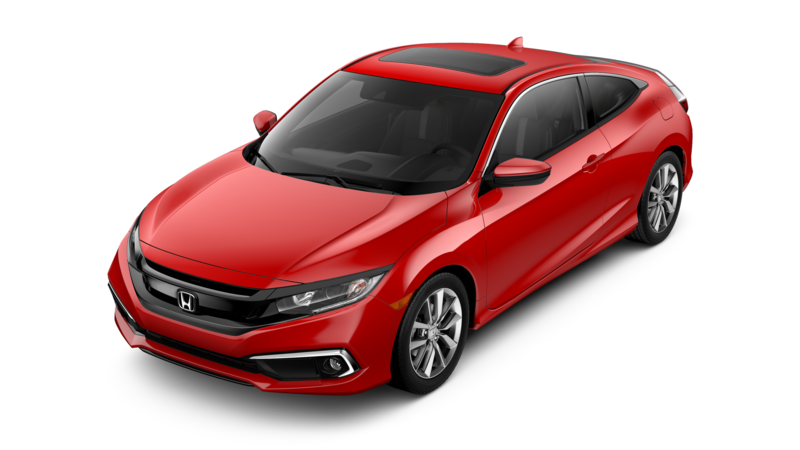 Drivers looking for an attractive compact crossover vehicle can find plenty of options on the market. The two vehicles in this 2018 Honda CR-V vs 2018 Toyota RAV4 comparison offer many valuable features, though the 2018 CR-V pulls ahead in several key areas. Both models seat five passengers and offer attractive driver assistance features. 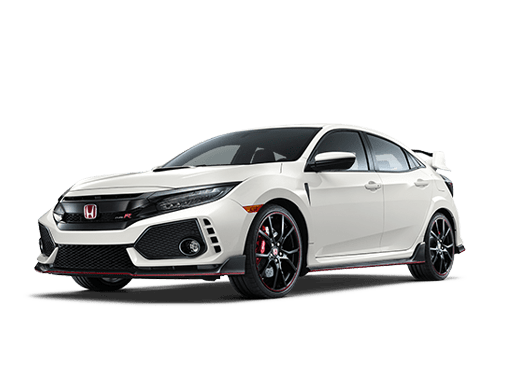 However, crossover shoppers looking for a little more engine power and interior space may want to opt for the Honda option. The 2018 Honda CR-V offers 75.8 cubic feet of cargo space behind the front seats, while the 2018 Toyota RAV4 offers 73.4 cubic feet. This isn't a huge difference, but one that can still have an impact when it comes to passenger comfort, or fitting extra luggage in a compact crossover before a vacation. The 2018 Honda CR-V also comes standard with automatic climate control, which means more comfort and less messing around with air conditioning systems for drivers and passengers. 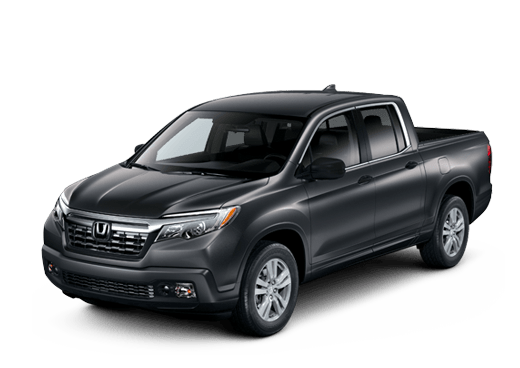 Another place where the Honda crossover pulls ahead in this 2018 Honda CR-V vs 2018 Toyota RAV4 comparison is in its engine options. 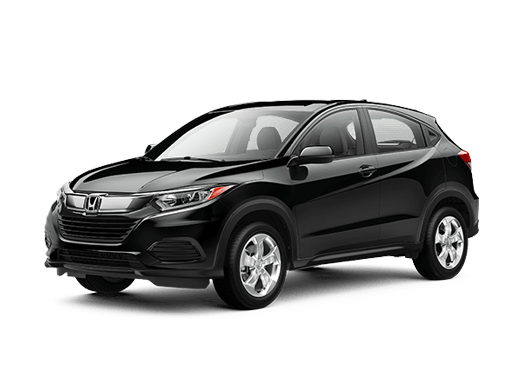 The 2018 Honda CR-V LX comes with a 2.4-liter four-cylinder engine rated for 184 horsepower and 180 pound-feet of torque while upper trims come with a turbocharged four-cylinder that ups that engine output to 190 horsepower and 179 pound-feet of torque. The 2018 Toyota RAV4, in contrast, has an all-gasoline powertrain (2.5-liter four-cylinder rated for 176 horsepower and 172 pound-feet of torque) and a hybrid system that offers more net horsepower with the same displacement. 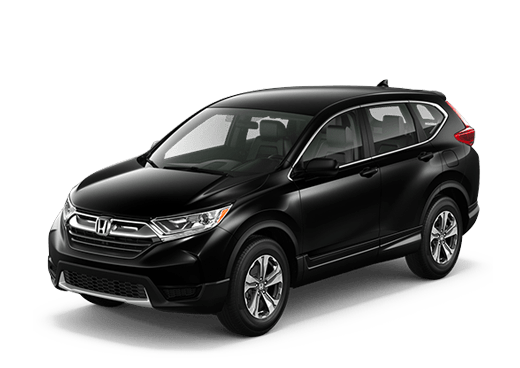 This means that drivers looking for a traditional gasoline-powered crossover can enjoy more horsepower with either engine on the 2018 Honda CR-V.
We also like the standard and available features of the 2018 Honda CR-V. Speed-Sensitive Volume Control, Bluetooth® HandsFreeLink® and Pandora® compatibility are all standard on this crossover. 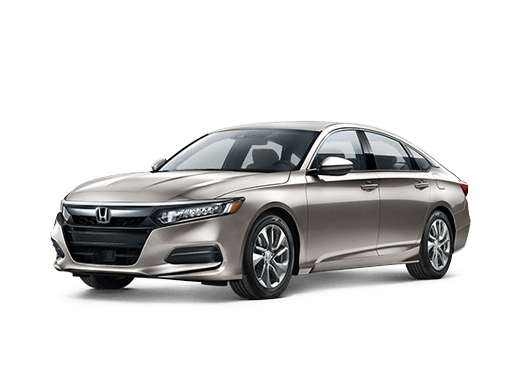 Upper trims enjoy features like the Display Audio infotainment system with a seven-inch touchscreen display (standard on EX models and above) and the Honda Sensing® suite of safety features (standard on EX trims and above). 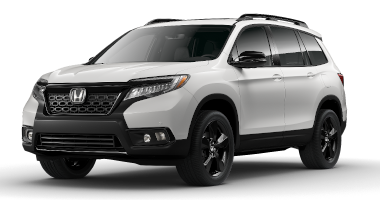 For more information on the 2018 Honda CR-V or to test drive one in Oklahoma City OK at Battison Honda, contact a member of our sales team today.